In a past life, I thought I was going to be a documentary filmmaker. Did the internship, the film classes – all of that. While I still LOVE documentary films, I know that career path isn’t for me. 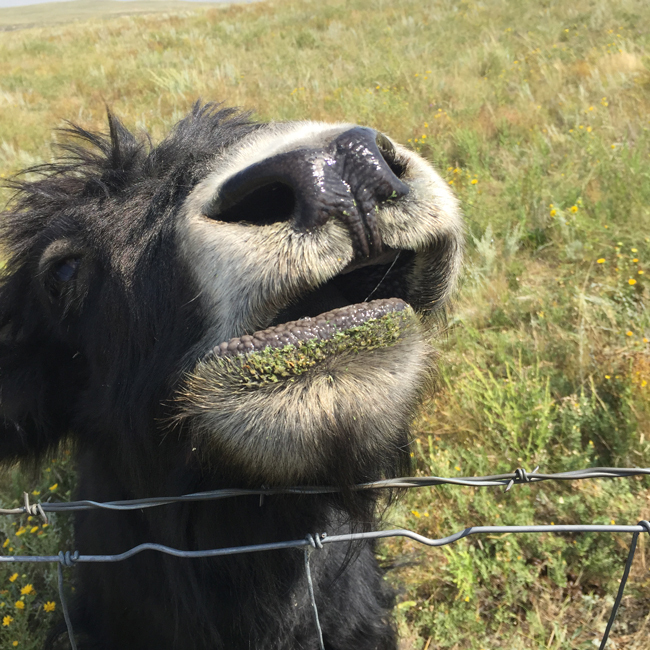 However, I do love a documentary style of storytelling, so when the opportunity presented itself for me to visit a working yak ranch that produces fiber that’s used to make yarn, I realized I could tap into my documentary roots to share a fascinating glimpse into this unique corner of the world. 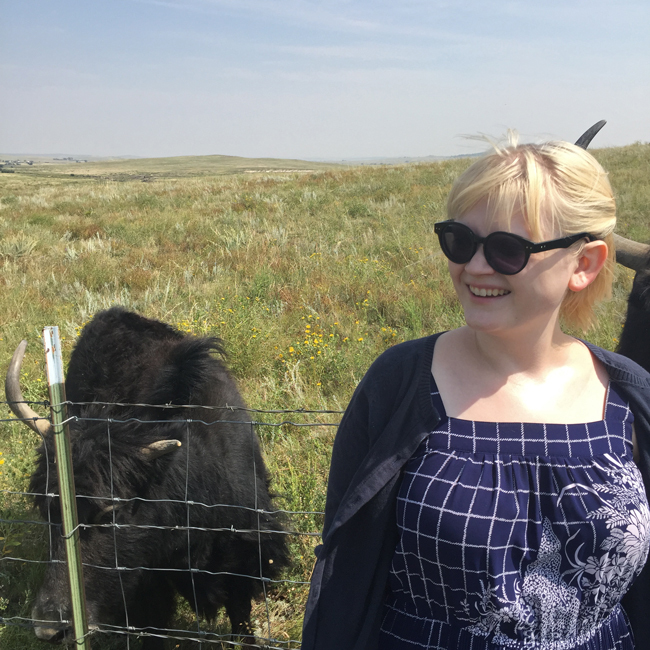 Of course, the farm I visited was the Bijou Basin Ranch, the yarn company I recently worked with to do the Delta Hat Knit Along. It was sheer serendipity that my husband I and were visiting Denver for a brief getaway recently. When I mentioned our trip to the Bijou folks, they said they’d be delighted to have us out to “meet the kids”. 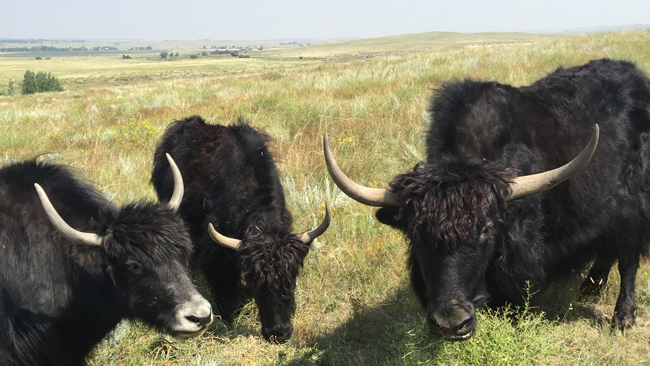 Take a look at this mini documentary about our experience getting to know the herd. Click for a larger version of this photo. 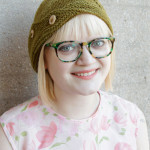 It’s the Delta Hat Knit Along! 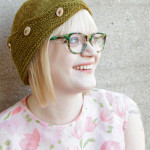 The Delta Hat is here, let’s celebrate with a knit along! 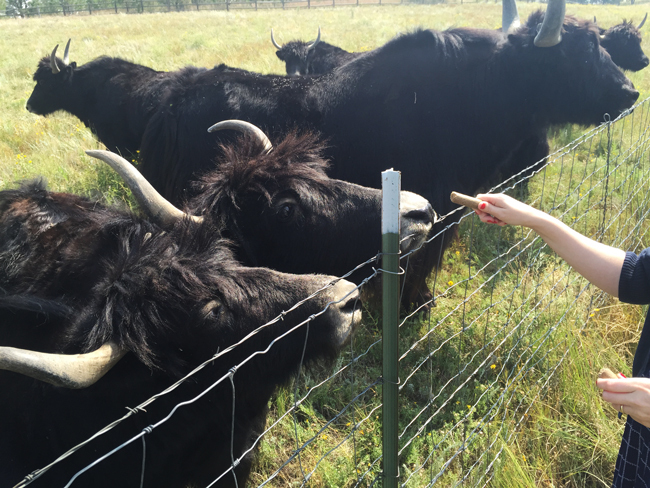 that is so cool, I’m so jealous you got to hang out at the BB Ranch, those yaks are super cute. At Salida Fiber Festival. Used yak and bamboo mix to make a shawette by Stephen West, Bone yard. 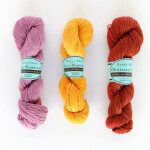 Love the yarn! I had the pleasure of meeting Eileen last year in Salida CO. I have made a shawette with the yak and bamboo mix. So soft. Loved the video! Loved the content! Looking forward to the next.